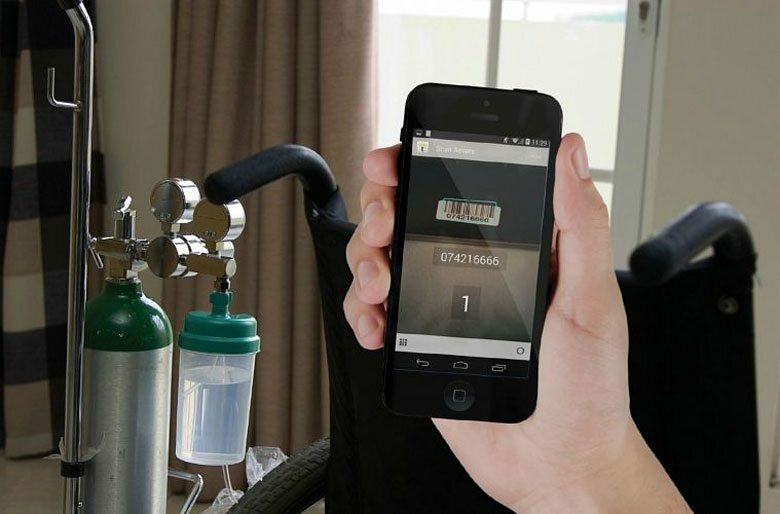 TrackAbout is a cloud-based software system using barcodes or RFID tags to track and manage returnable durable and home medical equipment. The medical equipment tracking software was designed to bring cost savings and efficiencies to HME and DME suppliers through better accuracy, equipment utilization, rental management and loss prevention. With TrackAbout, you can track assets with smartphones, tablets or rugged handheld computers. The following TrackAbout modules suit the needs of most HME and DME distributors. TrackAbout is customizable to meet unique business and operational challenges. Why is tracking returnable medical equipment so important? TrackAbout gives you better control over your assets and greater visibility into your operations. Learn more about how TrackAbout can streamline processes, help you operate more efficiently and reduce expenses. Download the white paper Driving Efficiency and Growth for HME Providers. Watch a presentation about asset management for medical equipment providers. Read about a successful TrackAbout implementation.